Kokichi Mikimoto is often credited with the invention of the cultured pearl, but there are many other contributors to the beginnings of the story of the pearl industry. Going back to the 13th century, and further to around 100BC in the Canton area, it is thought that the Chinese were the first to produce small blister pearls formed in the shape of Buddha. The Swedish naturalist Carl von Linné also devised a method for culturing pearls in 1748, believed now to be similar to the Chinese method, examples of which can be still seen in London today. But it was not until much later around 1900, that the English-born Australian William Saville-Kent is believed to have developed a method for culturing the first fully round pearls using a nucleus and a small piece of mantle tissue, which is essentially the technique still used today by pearl farmers. A few years later in 1907 two Japanese men Tatsuhei Mise and Tokishi Nishikawa introduced this technique to Japan, both filing their own patents before eventually collaborating. Kokichi Mikimoto is still commonly regarded as the founding father of the cultured pearl industry. From humble beginnings, he proved to be an inspiring entrepreneur driving his business to become eventually an international success. Mikimoto was born in 1858 in Toba, Mie Prefecture in Japan. The son of a noodle seller, in his teens he started trading in noodles and vegetables to help provide for his family. But at the age of 20 Mikimoto discovered pearls, which at the time were mainly sold at inflated prices in Japan's markets as Pearl Powder was believed to be a cure for eye disease, fever, measles, insomnia and other ailments. Mikimoto decided to extend his noodle business to trade in marine products and pearls, leased a farm at Ago Bay, Japan and from 1888 started to carry out his first experiments on cultured blister pearls using the Chinese method. Mikimoto's initial harvests were however unsuccessful until in July 1893, when he was able to produce a small first harvest of semi-spherical mabe pearls in Japan. 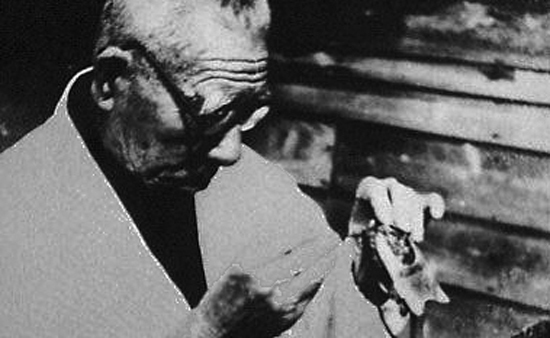 Over the years, he would continue to experiment to create a fully round cultured pearl, eventually adopting the technique of Mise and Nishikawa. These cultured pearls, promoted as “Mikimoto Pearls”, took the UK and European jewellery market by storm with their shape, colour and lustre being offered to early buyers at a twenty-five percent discount to the prevailing price of natural pearls. 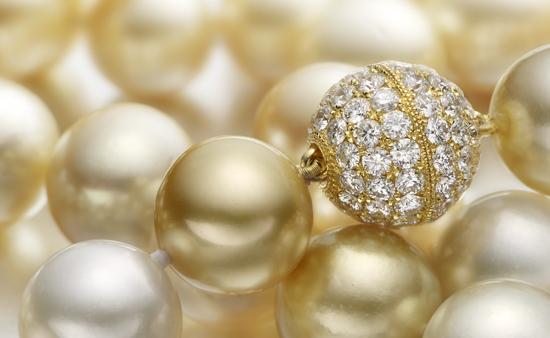 In 1921, the London Star reported that Japanese pearls were so skilfully made that it was impossible to distinguish between them and natural pearls. Mikimoto was a skilled marketer and Mikimoto jewellery was offered to royalty, celebrities such as Marilyn Monroe and promoted at international exhibitions using beautiful architectural models made with pearls. Meeting the Meiji Emperor at Ise Shrine, he declared "I would like to adorn the necks of all women around the world with pearls." By the beginning of World War II, Mikimoto had built one of the first international Japanese corporations with its pearls being sold across the world. In 1954 Kokichi Mikimoto died at the age of 96. Although there are others that may also claim to be the inventor of the cultured pearl, it is undisputable that Kokichi Mikimoto was instrumental in helping to build the cultured pearl industry and the brand that today still bears his name. 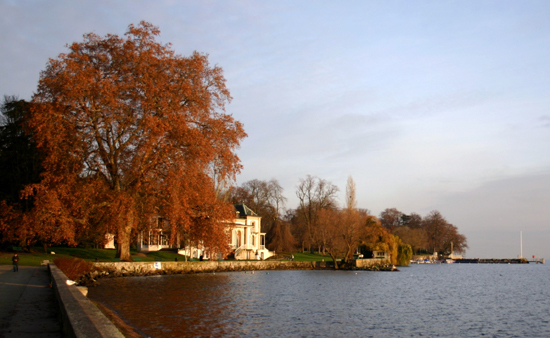 Public domain image, with thanks to Wikimedia Commons.